There is a good chance you saw an increase in sales at your restaurant last week. Between the people who do not enjoy barbecue every day in the summer and those who have run the grill all afternoon but still need something for dinner, there was lots of opportunities for people to purchase food from your restaurant. The summer holidays encourage people to eat out and order delivery. 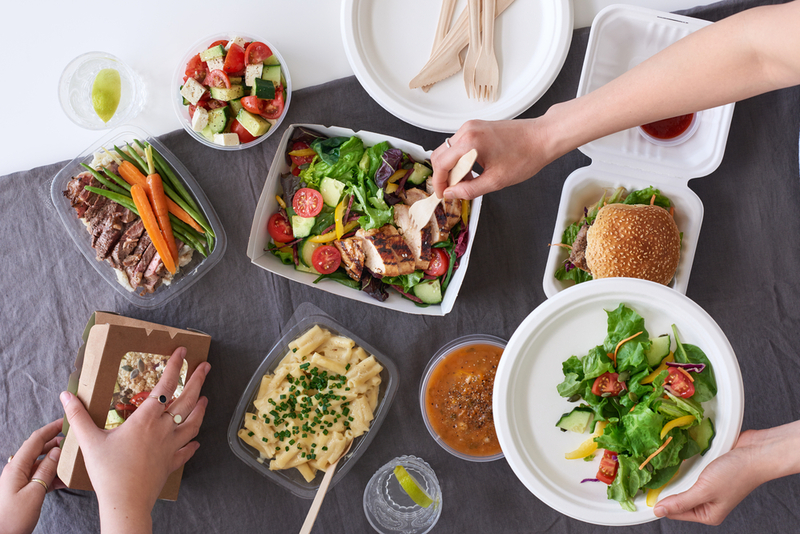 Here is some great information about how online ordering is a great tool for bringing in customers and making more money and five great tips for using an online ordering platform to keep your summer online ordering momentum moving even after the summer holidays are in the past. In 2017, 81% of diners used restaurants’ websites to place online orders. This staggering statistic shows that customers prefer placing orders via an online ordering system rather than calling the restaurant directly. Relying on a third-party delivery service is no longer enough. These services cannot ensure the quality of the order the same way you can. Secondly, it is less likely for you to make a sale if you depend on an online ordering platform that is not specific for your restaurant. Consumers are simply more likely to order from a company’s website than a third-party company. Online ordering attracts new customers. When diners in your area are looking for a new place to eat or get take out, they start their search online. Restaurant reviews, social media posts and advertisements can guide the customer to your website. Your online ordering system can close the sale! Online ordering is a convenient way for new customers to try your food. It also shows people that your restaurant is current with technology and knows what people want. Online ordering is the key to boosting the sales at your restaurant. Keep the momentum going from the Fourth of July all the way to New Year’s Day with these five tips. If you do not already have a way for people to order food directly from your restaurant’s website, you need to get that done immediately. The sales you will make from online ordering are a low hanging fruit for your business’s bottom line. As of publishing, you can get an online ordering system on your website for only $89. So it will take just a few online sales for the system to pay for itself. People check their social media accounts several times a day. So, it is to your benefit to regularly publish content to your Twitter feed, Facebook page and other social media channels. Your social media posts can be pictures of your food, special offers and coupons or just an invitation to order lunch; the content is all up to you. Using social media is a simple way to stay connected with your customers and remind them their next meal if only a few clicks away. Let your customers know about the availability of your online ordering system, particularly if it is new. Promote your online ordering service on your website, through social media and with email marketing. When you launch your online ordering platform, consider offering a one-time-only discount to customers the first time they try the system. People will become familiar with your site’s new system and makes them more likely to use it again. Take online orders via your company Facebook page. Create a mobile app for your restaurant that offers easy online ordering. Design your company website around your online ordering system and encouraging your customers to place an order. Orders2.me offers all these online ordering services and much more. Keep reading or click here to find out what we can do to help your restaurant. Online ordering increases customer retention rates. A loyalty program is a great way to encourage your patrons to order again. 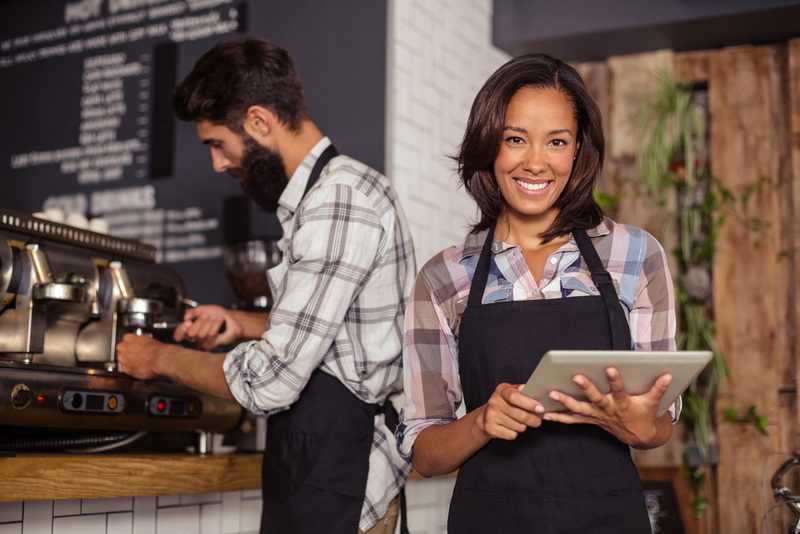 Let your customers earn points from their online ordering and reward them for patronizing your restaurant with discounts or free food items. Your online ordering system can keep your holiday sales momentum moving all the way to the end of the year. With an online ordering system on your restaurant’s website, people seamlessly go from browsing your online menu to enjoying your food. Convert visitors to your website into satisfied customers. Get started with a customized online ordering system for your website. Contact us for a free demo and to start taking orders!